Swaddling is the practice of wrapping a baby very snugly in blankets so that only their head is left out. Swaddling is nothing new—in fact, some experts think that it’s been around since the Paleolithic area. That’s right, cave moms and cave dads swaddled their little ones. And, according to the Old Testament, even the baby Jesus was swaddled. So swaddling certainly has a long and interesting history! Advocates of swaddling believe that the practice has a number of important benefits for baby (and for mom and dad too). Swaddling can help soothe a fussy baby. Sometimes it can seem like frustration and sleepless nights are inevitable when you have a new baby in the house. Many young parents are desperate to find a solution, any solution, to soothe their fussy baby. To an infant, the sensation of being swaddled can resemble being inside mom’s womb—a very soothing and peaceful experience. And the American Academy of Pediatrics agrees that swaddling can be an effective way to calm a baby. Swaddling encourages baby to sleep better. 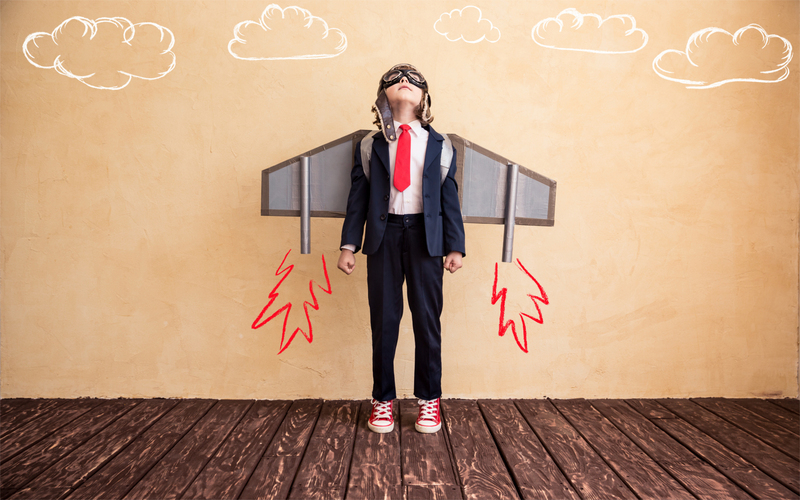 Infancy is a time of extraordinary growth and development. In fact, a baby’s brain will double in size during the first year of life. All of that growing is hard work, so sleep is extra important for a new baby. Most babies actually sleep between 14 and 18 hours a day their first few months of life. Research suggests that babies who are swaddled sleep deeper and longer, and swaddling may also prevent babies from waking up due to the startle reflex. 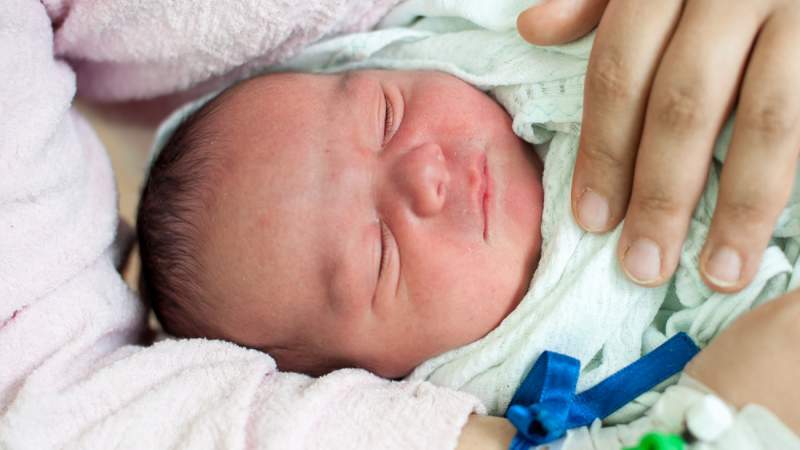 Swaddling can help mom and dad sleep better, too. 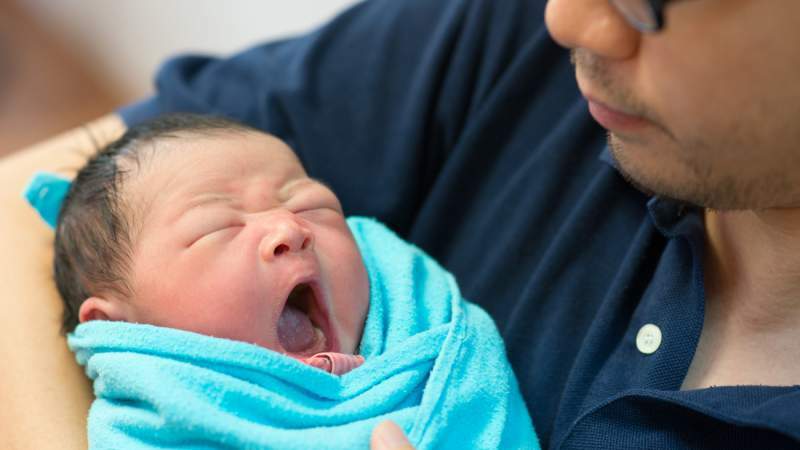 Sleep can feel like a luxury for new moms and dads, especially during those first few months after bringing baby home. We’ve already established that swaddling helps baby sleep better. And when baby sleeps better, mom and dad sleep better too. Well-rested parents are happier parents, healthier parents, and more patient parents. Well-rested parents are also better able to enjoy time with their children, so swaddling can definitely have positive effects for the entire family. Swaddling promotes proper positioning for baby. Babies should always be laid down for bed in what’s called the supine position, which simply means lying on the back with the face up. Proper positioning for baby is very important, because the risk of sudden infant death syndrome, or SIDS, increases when babies aren’t in the supine position. Never place a baby on their side or tummy for sleep. Swaddling can help parents and other caregivers remember to always use the supine position. Using soft bedding, such as blankets and pillows, in baby’s crib is another risk factor for SIDS. It’s a major DON’T. A swaddled baby is snug and comfortable already, so swaddling removes the need for bedding and other objects in the crib. Babies with special needs can benefit from swaddling too. Researchers have found that swaddling may reduce distress levels in premature infants, calm babies who were born addicted to drugs, and lead to improved development in very low birthweight infants. And for colicky babies who are less than 7 weeks old, swaddling can reduce excessive crying. But I’ve heard that swaddling is actually unsafe for my baby! 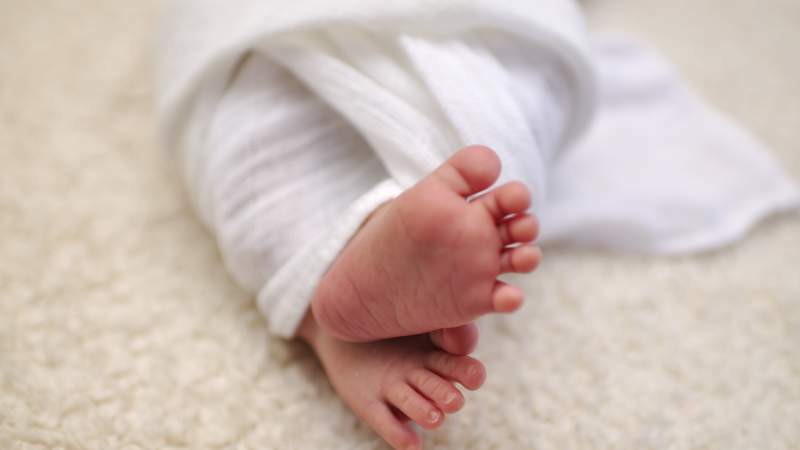 A recent study published in the journal Pediatrics investigated the potential connection between swaddling and SIDS. 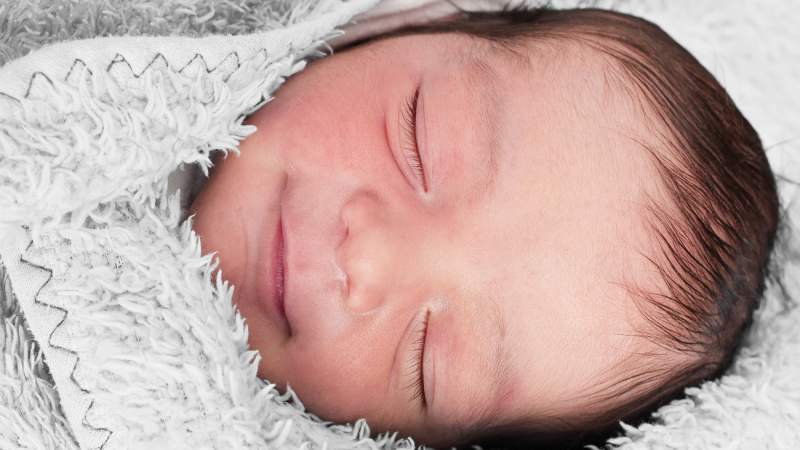 The research didn’t really discover anything new about swaddling, or make the claim that swaddling causes SIDS, but it inspired A LOT of headlines about the link between the two. 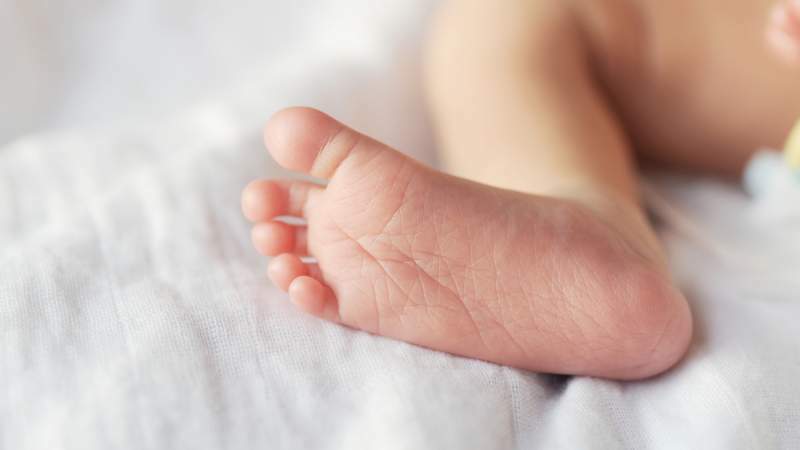 What are some risk factors for SIDS? We’ve already discussed two preventable risk factors for SIDS: using the wrong sleeping position and the wrong bedding. Letting baby sleep in places besides a crib, such as a couch or the parents’ bed (“co-sleeping”) also increases the risk of SIDS. Reduced ability to wake up from sleep, which can occur when a baby is swaddled, is an additional risk factor. And baby getting too hot while sleeping, also a possibility with swaddling, is another one. Because of these risk factors, some experts believe swaddling may be associated with SIDS and advise against it. Only very young infants should be swaddled. Because swaddling is only safe when babies are on their backs, most doctors recommend that families monitor a swaddled baby’s sleeping position, and STOP swaddling when baby is old enough to roll on their side. While every infant is different, babies may start trying to roll over around 2 months of age—this is the right time to stop swaddling. Babies who are able to roll over onto their fronts should NEVER be swaddled. Don’t let baby get too hot! 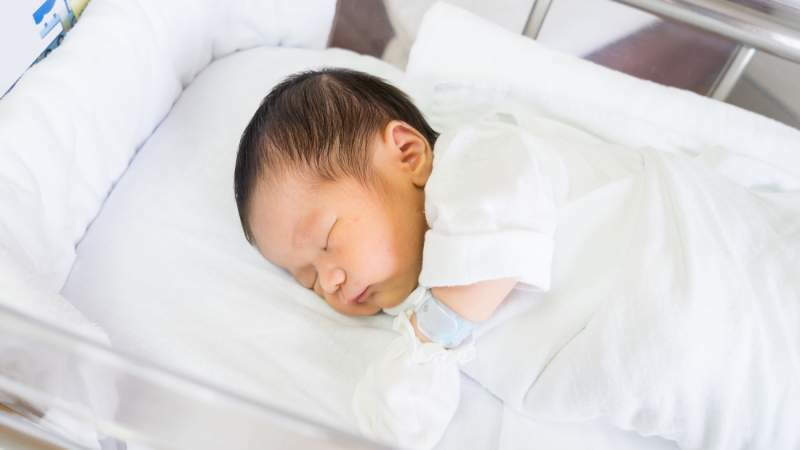 Because overheating is risk factor for SIDS, families who choose to swaddle should take care to make sure that their little one doesn’t overheat. Check on baby periodically while he or she is swaddled. Baby may be too hot if you notice that she is sweating, breathing quickly, or has flushed cheeks or wet hair. In warmer environments, consider using a lighter weight blanket to swaddle. The Pediatrics article did find that swaddling is sometimes associated with SIDS, but did not prove that swaddling causes SIDS. The link between swaddling and SIDS was higher in babies with some of the other risk factors that we discussed, such as using the wrong sleeping position and swaddling older babies. Are there any other risks with swaddling that I should know about? Using an incorrect swaddling technique has been linked to a damaging condition called hip dysplasia. In hip dysplasia, baby’s hip joints are looser than they should be, causing the hip to develop improperly. To prevent hip dysplasia when swaddling, always allow room for the legs and hips to move freely. I’m confused! 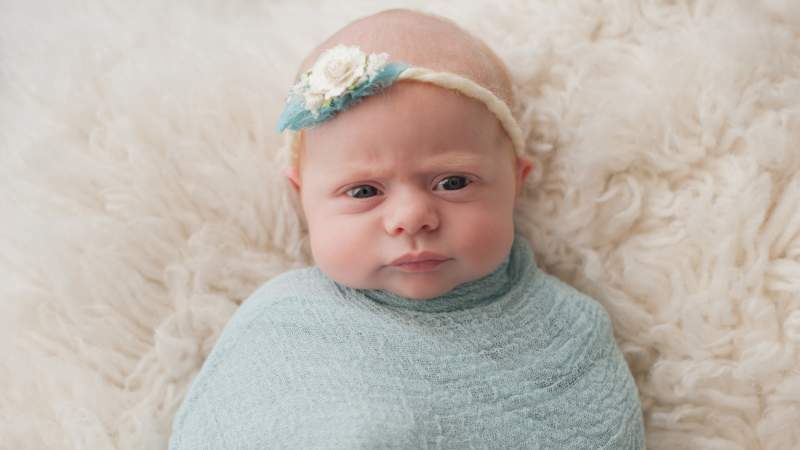 Should I swaddle my baby or not? The American Academy of Pediatrics says that swaddling can be safe and effective if done correctly. Still, choosing to swaddle (or not to swaddle) your baby is a very personal decision. Families with questions about swaddling should talk to their pediatrician—he or she is the best person to help with making this choice. OK, I want to swaddle my baby. How do I swaddle correctly? Lay the blanket out in a diamond shape on a flat surface. Fold down one corner and place baby in the center with head above the folded corner. Bring the left side of blanket over to right side and tuck behind baby. Bring the right side of blanket over to the left side and tuck behind baby. Loosely fold the bottom corner and tuck under one side of baby. Be sure that baby’s limbs are flexed and hips can move, and that the blanket is not too tight. 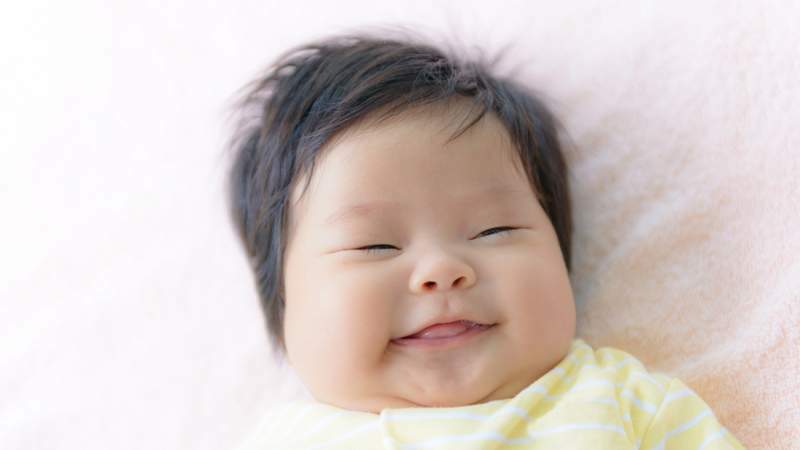 Enjoy a calm and happy baby. You can also ask the nurse at your pediatrician’s office to show you how to correctly swaddle baby. ALWAYS place baby on back to sleep, never on side or tummy. Do NOT use any loose or soft bedding in baby’s crib. A flat mattress covered with a fitted sheet only is best. It is best for baby to sleep in his or her own bed, not in yours. Make sure that baby doesn’t get too hot when swaddled. Ask your pediatrician or nurse for tips on proper swaddling. Make sure that baby isn’t swaddled too tightly, and that hips and legs are free to move. Swaddling is a traditional practice of soothing baby that goes back thousands of years. Most babies love being swaddled, because it reminds them of being in mom’s womb. 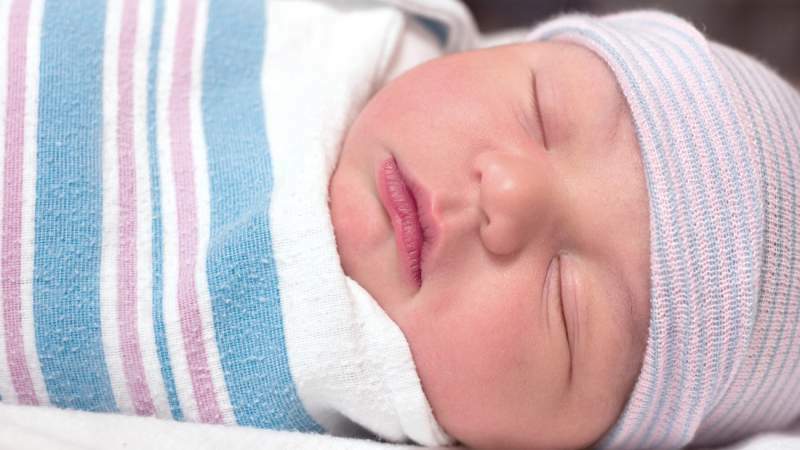 There is some controversy over swaddling, but most experts agree that swaddling is safe and effective if done correctly. 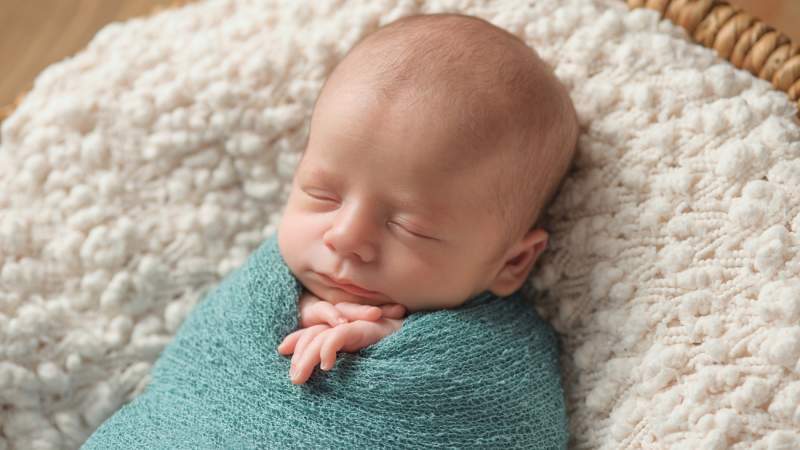 Follow the tips in this article to swaddle your baby safely, and remember to talk to your pediatrician if you have any questions about swaddling, or if you want to know if swaddling is right for your baby—then enjoy some peaceful quiet time with your calm and happy baby. While some people prefer the single life, anyone who craves partnership can tell you how good it feels to finally find “the one” and feel like the awfulness of dating is behind you. 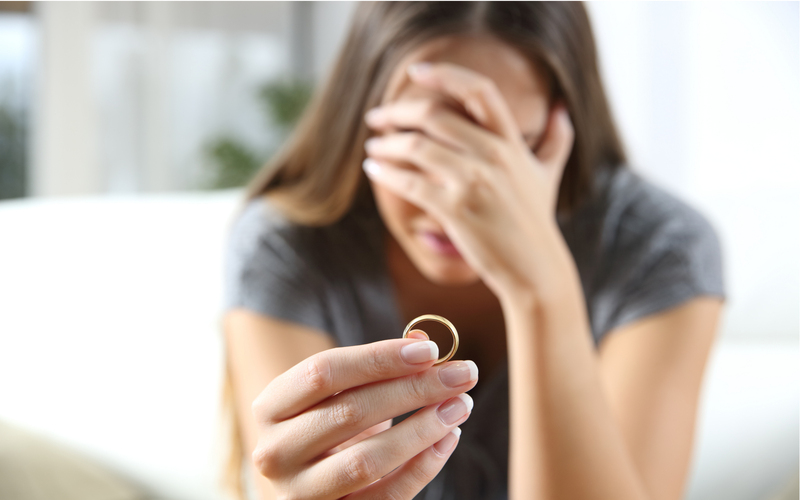 However, by viewing marriage as a milestone that once achieved can subsist on love alone without work or attention, we are setting ourselves up for failure, or rather, divorce. Irate customers, overtime, staff meetings, and deadlines. Whether you’re slaving away behind a hot stove or slumped over a well worn keyboard (ahem), the workplace can be stressful. I mean, if it wasn’t all that difficult, you wouldn’t be getting paid for it, right? 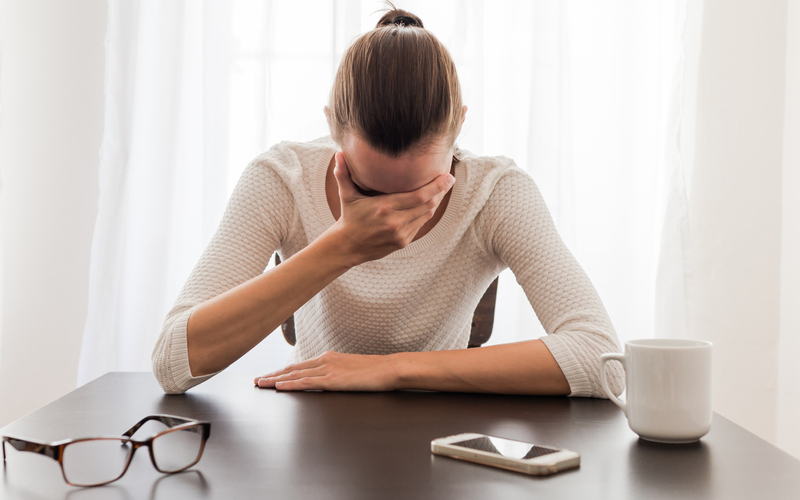 Day-in day-out, occupational stresses are generally unavoidable. Bullies, however, are a different story. Anxiety is a condition that plagues many people; some visit medical professionals on a regular basis, while others are afraid to take that route just yet. Still though, most of us with anxiety share a similar hope: that our friends can more fully understand us.